Apple has released iOS 10.3.2 is now available for everyone. Previously, the update was released to developers only. The latest iOS bug fixes and other improvements to the devices. Currently, there is no official changelog yet. 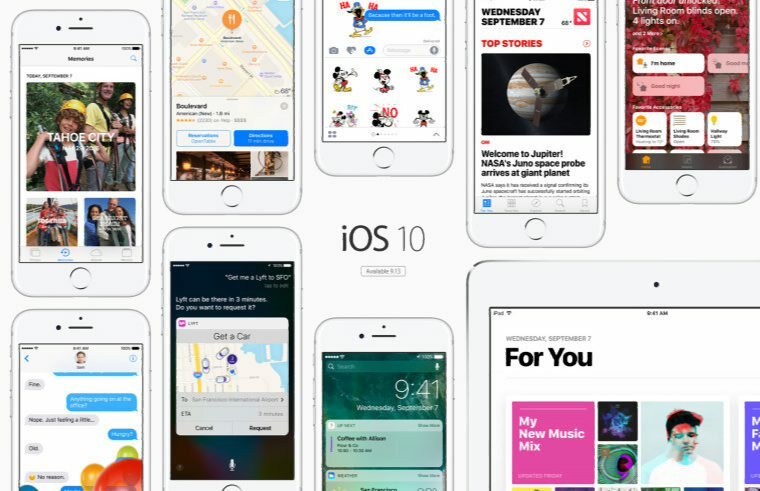 In March, the company released iOS 10.3 which includes Find My AirPods, CarPlay updates, Apple File System, and more. Apple also released iOS 10.3.1 in early April which includes bug fixes and security improvements. Check our update and download Apple iOS 10.3.2 for iPhone, iPad, and iPod touch.